Create more powerful sales materials. 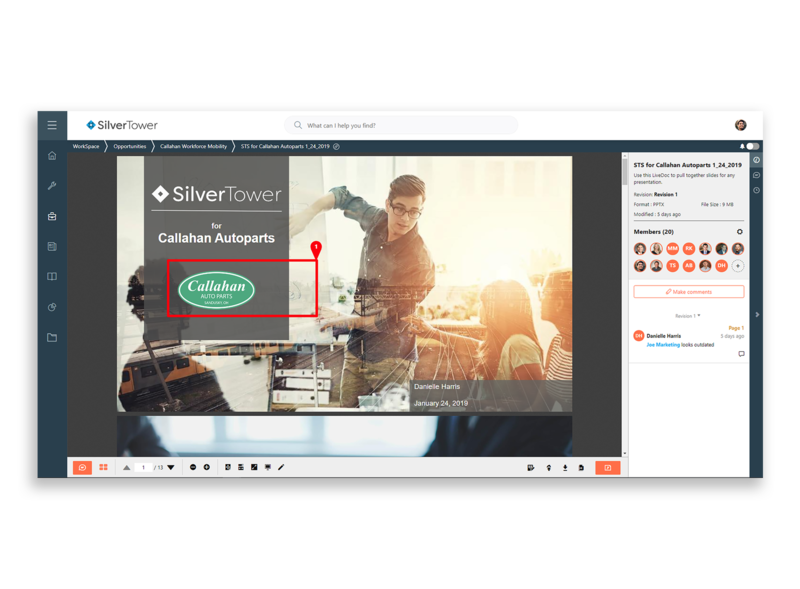 Make it even easier for your teams to build, edit, and collaborate on sales content in real time within the Microsoft Office tools they use today. Out of the box and at your disposal. Automate the sales content your teams build every day in programs like PowerPoint and Word. Create efficiencies and ensure consistency across the content you already have. Bring the right minds to the project and get the job done fast. 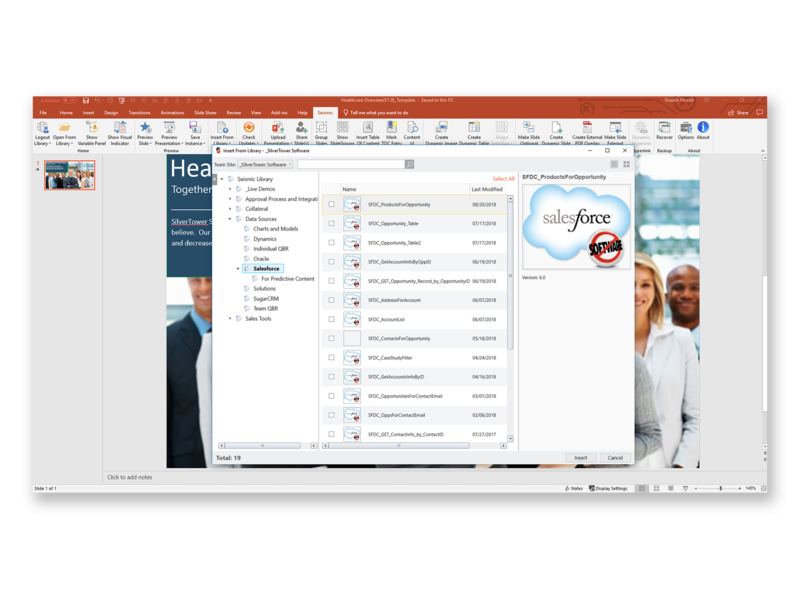 Real-time editing with Office 365 lets teams work together on any content for sales or buyers. Your entire content library can be accessed right from the tools you’re working in. 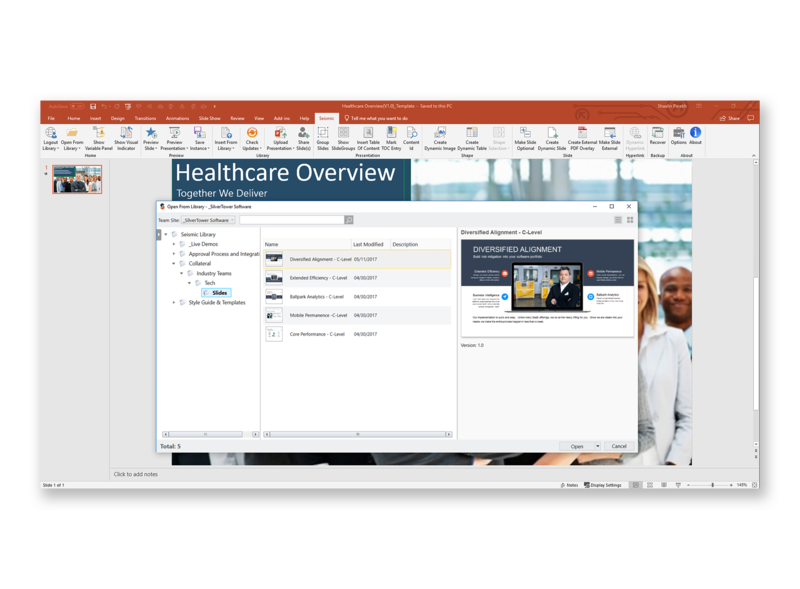 Find, edit, upload, and publish new materials directly from Word or Powerpoint, or even personalize pitch decks and content directly from Outlook. Make your Microsoft Office Suite even more powerful.